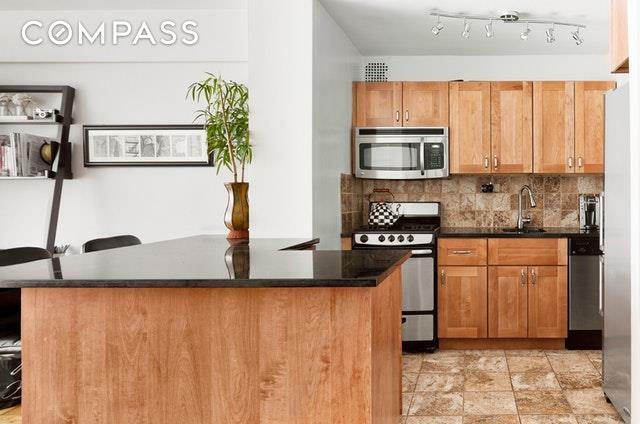 Welcome home to the perfect 1-Bedroom home that is spacious, renovated and located in a prime Upper East Side location in a full service building. A generous entry foyer leads to an expansive, airy and bright living room and dining area which enjoy bright southern light and tree-top views through large picture windows. 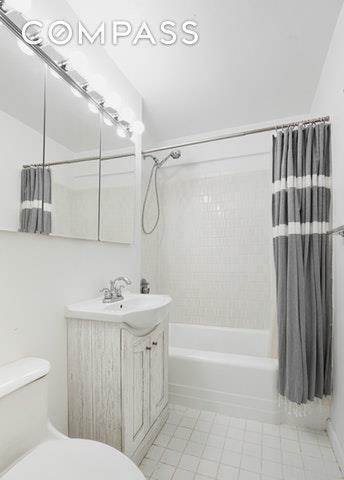 The renovated kitchen is open to the living room and boasts granite counter tops, top appliances and plenty of storage. 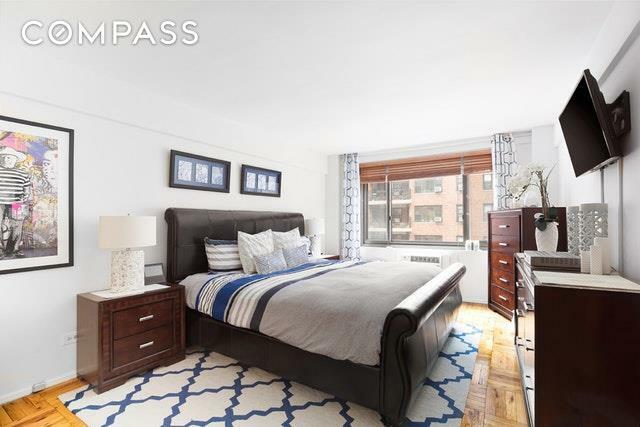 The master bedroom is expansive and also enjoys brilliant light and tree-top views through large double pane windows.Situated in a prime Upper East Side neighborhood located near New York's finest schools, restaurants, shopping and more. The Royal York is an elegant full-service luxury condop (with condo rules) located on a beautiful tree-lined street with 24 hour doorman, concierge, private garden, newly designed lobby, gym, and garage. 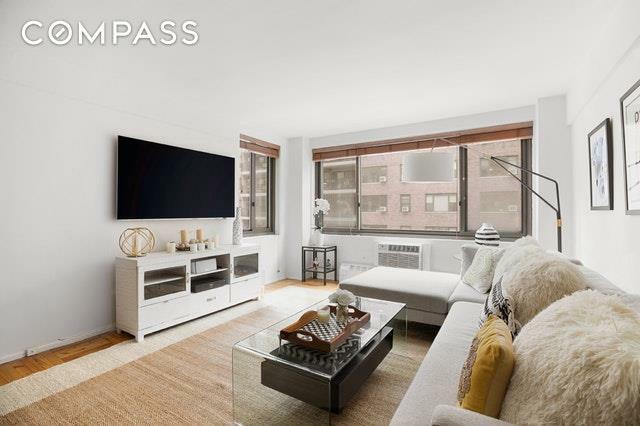 A must see that offers unparalleled convenience for an exceptional Manhattan lifestyle-including easy access to the walk bridge to the East River.Co-purchase, pied-a-terres and investors are welcome! This condop is not a land lease. The maintenance fee includes electricity charges.